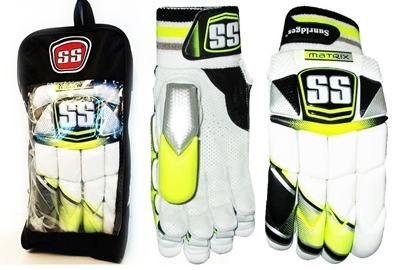 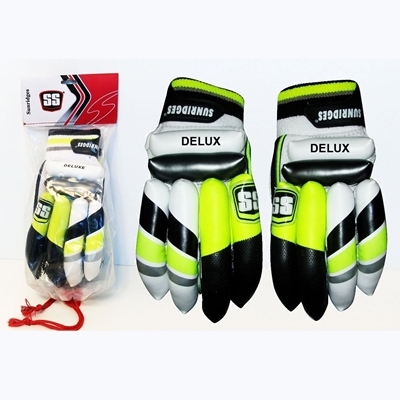 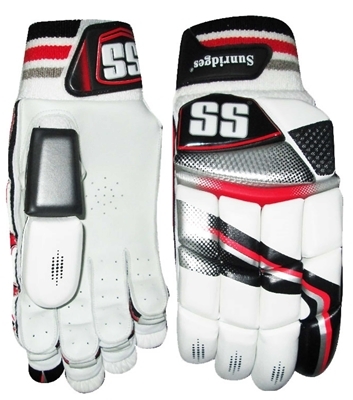 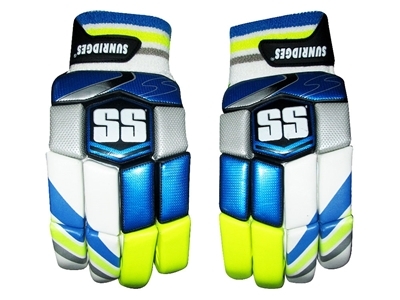 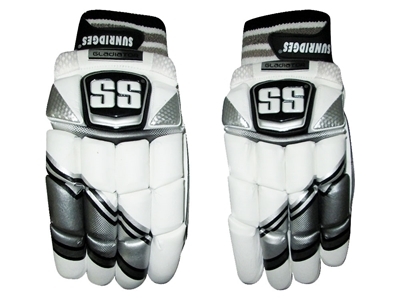 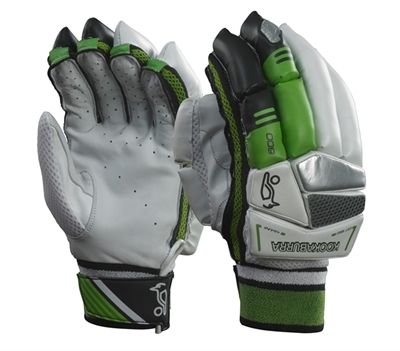 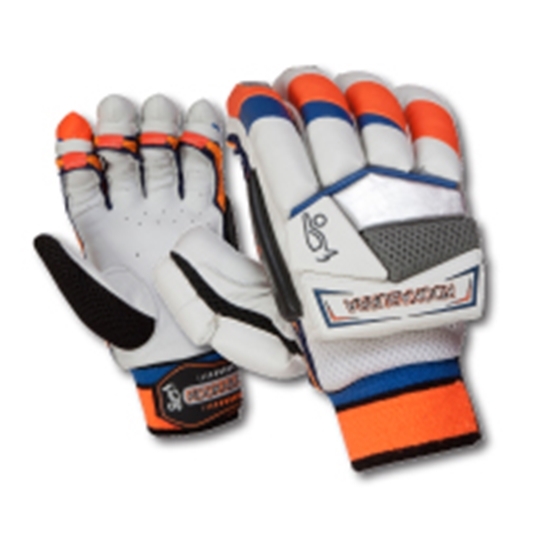 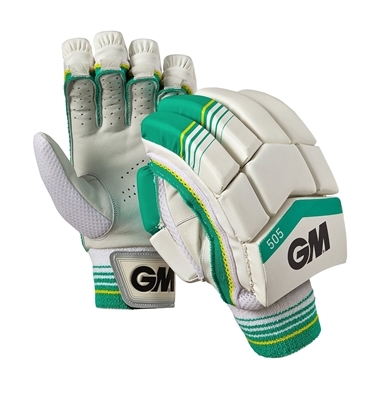 Premier League Club Level quality batting gloves, made from Premium calf leather and mesh. 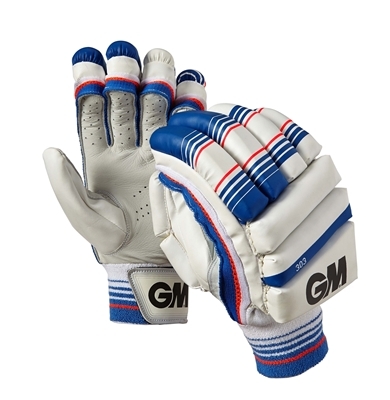 Two piece thumb and sausage fingers traditional design. 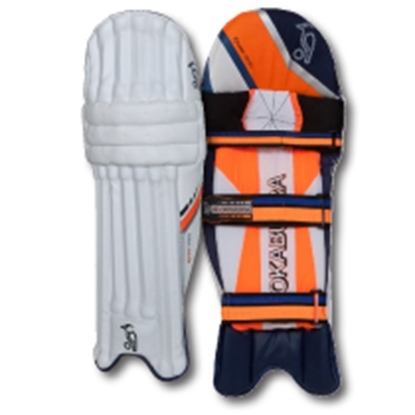 Unique Kookaburra 'Power Bulge' shape provides a massive profile and exceptional pick-up. 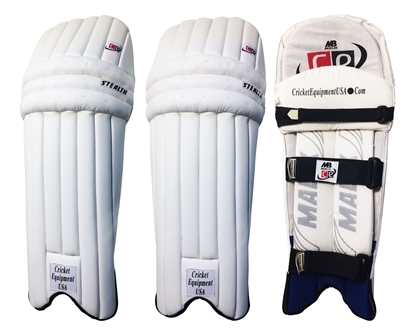 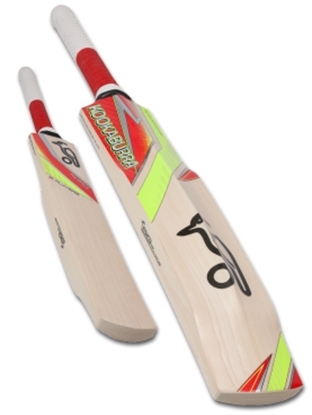 The bat is designed in a preferred cut to suit the style of international Australian prolific batsman Glenn Maxwell, it is different from traditional cut bats and have a thicker profile from top to bottom.